1.Light weight, easy to transport, installation and construction. 2.Excellent flexibility. 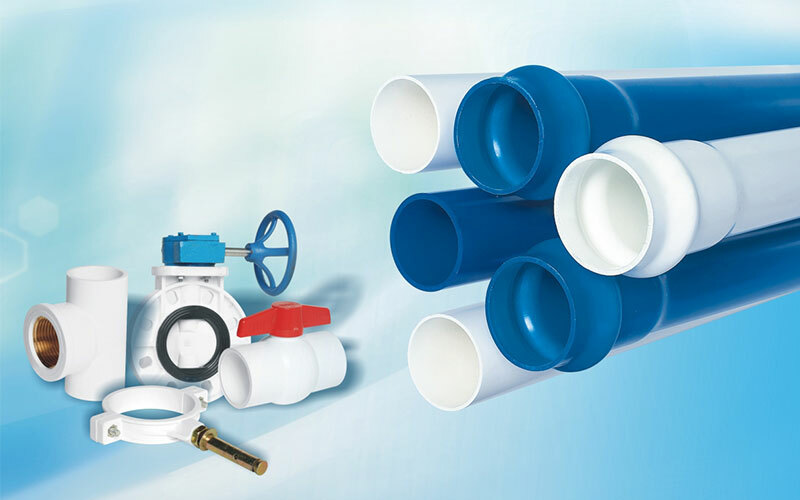 Reducing the cost by using less fittings due to it's excellent flexibility. 3.The pressure on the bend will be loosed very fast, won't springback, easy to operate. 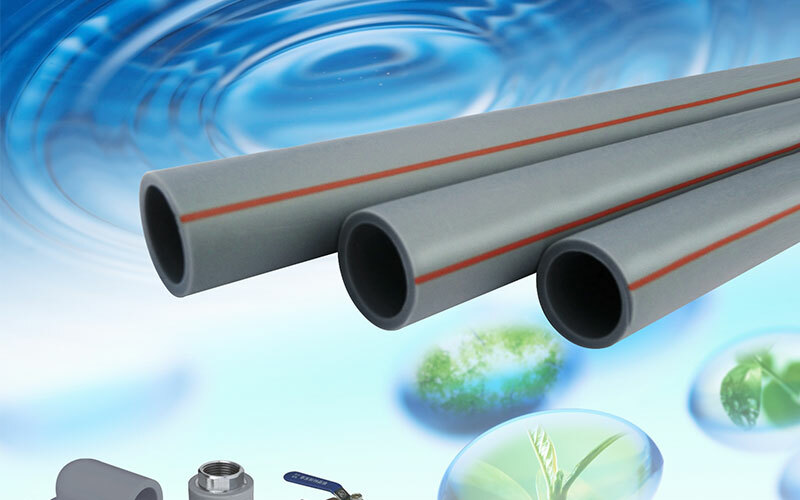 4.Little abrasion resistance of the inner pipe. 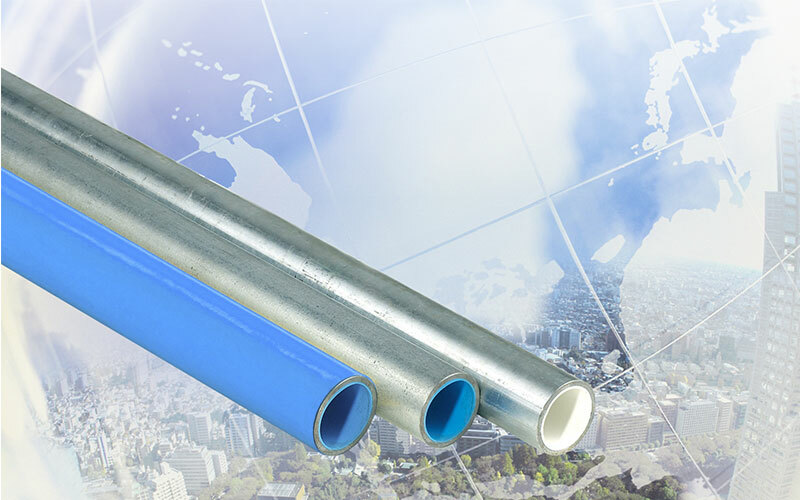 The flow capacity is 30% greater than the metal pipe with the same diameter. 5.Low crack temperature. 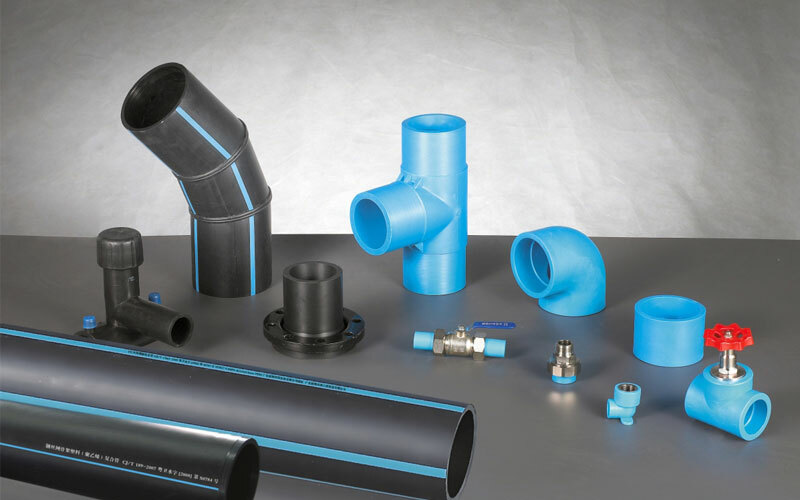 The PE-RT pipe has excellent low temperature resistance. 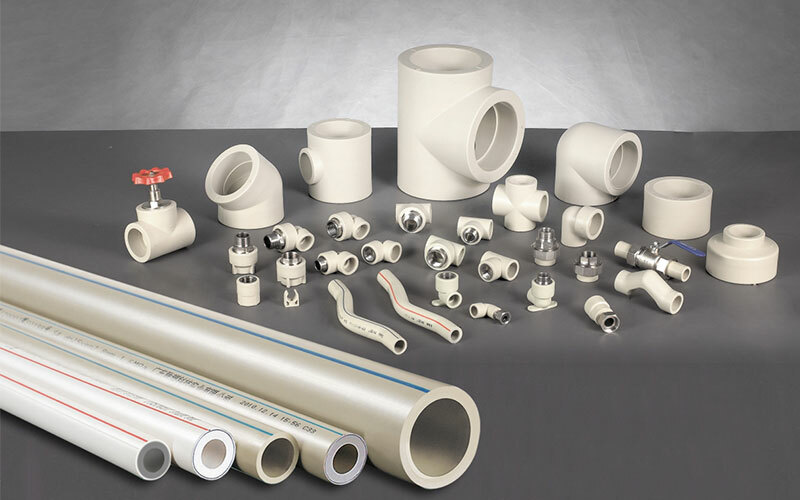 No needs to preheat the pipe before bend, and can continue the construction in winter. 6.No toxic auxiliaries in the production of the pipe. Smooth inner wall, would not be covered with dirt or contaminated by bacterium, can be used in the portable water supply and other areas safely. 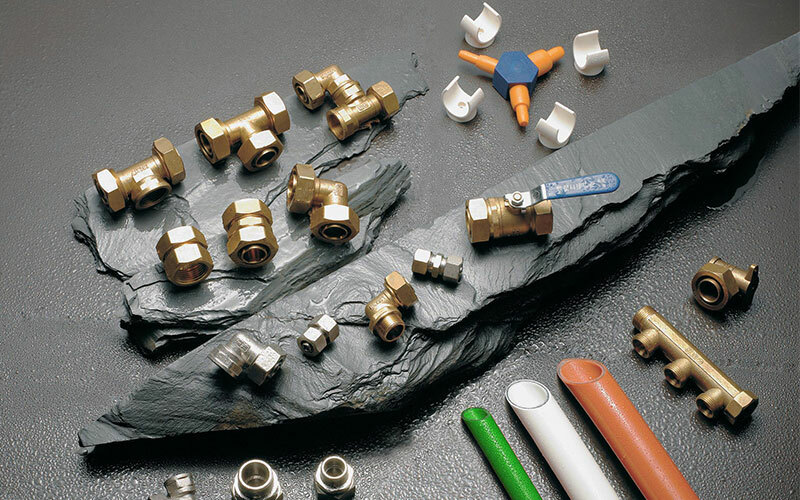 7.Using solvent weld joint or mechanical joint, reliable and no leakage.